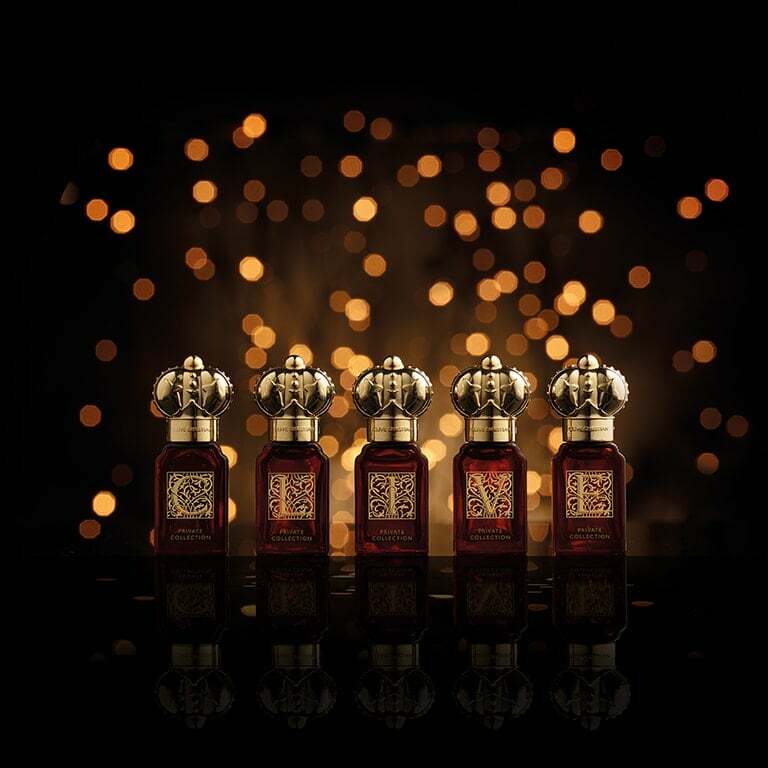 Miniatures of all five feminine fragrances from the new Private Collection. 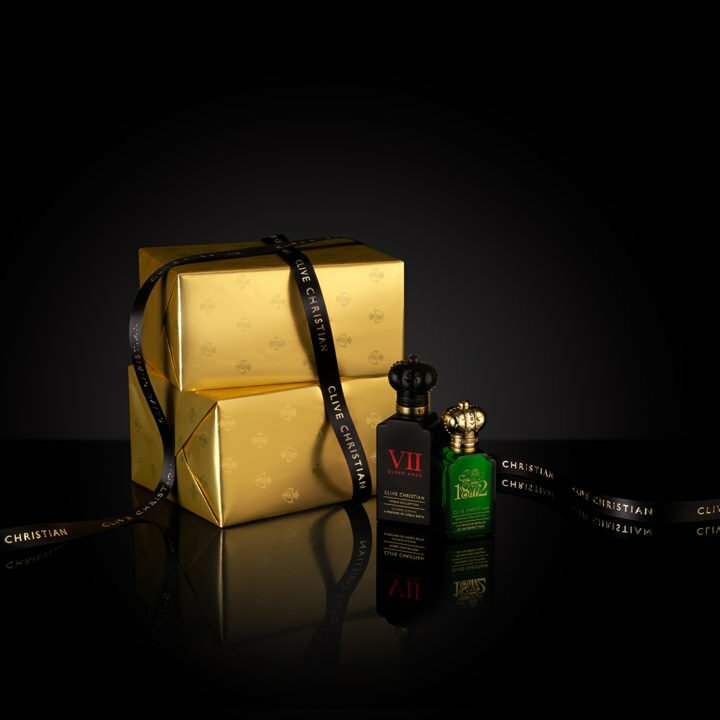 Amber bottles containing C, L, I, V and E are presented in a beautiful black and gold display box. 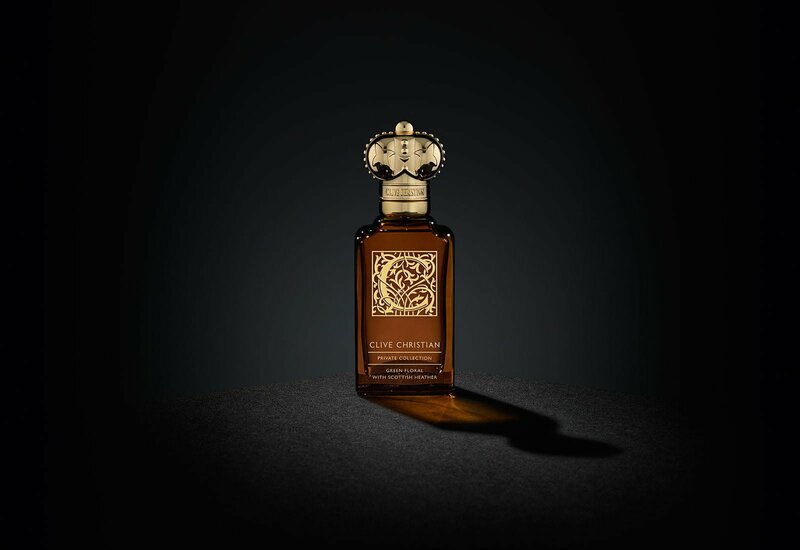 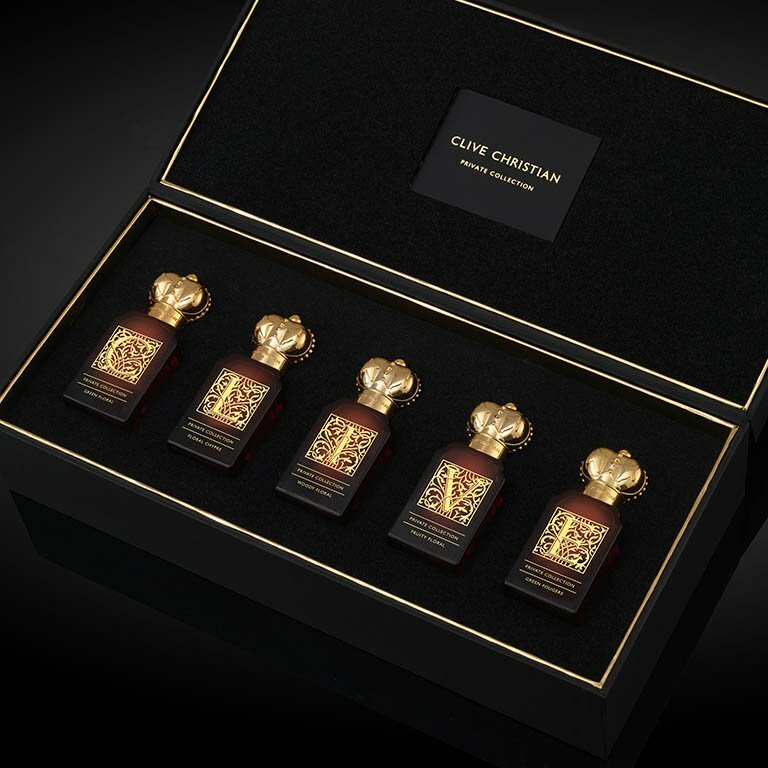 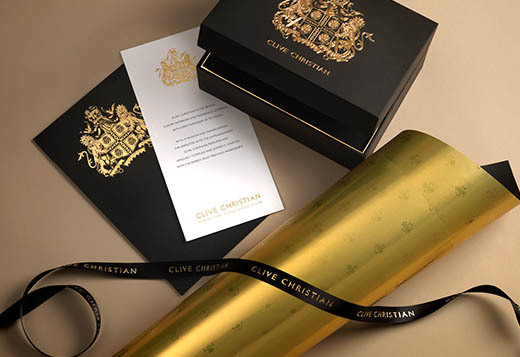 A striking suite of perfumes that celebrate the extraordinary moments of a life's work brought to vivid, fragrant life. 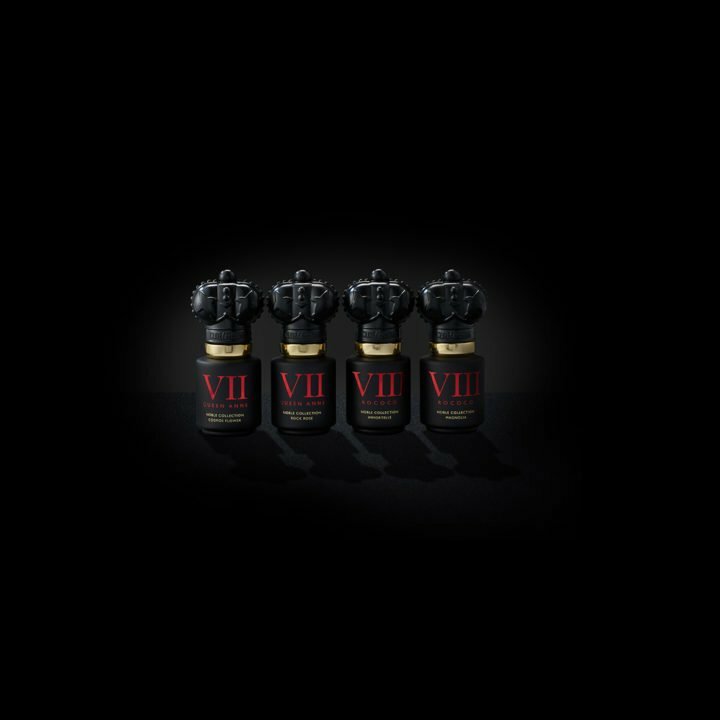 In this traveller set you will find C Green Floral, L Floral Chypre, I Woody Floral, V Fruity Floral and E Green Fougere.